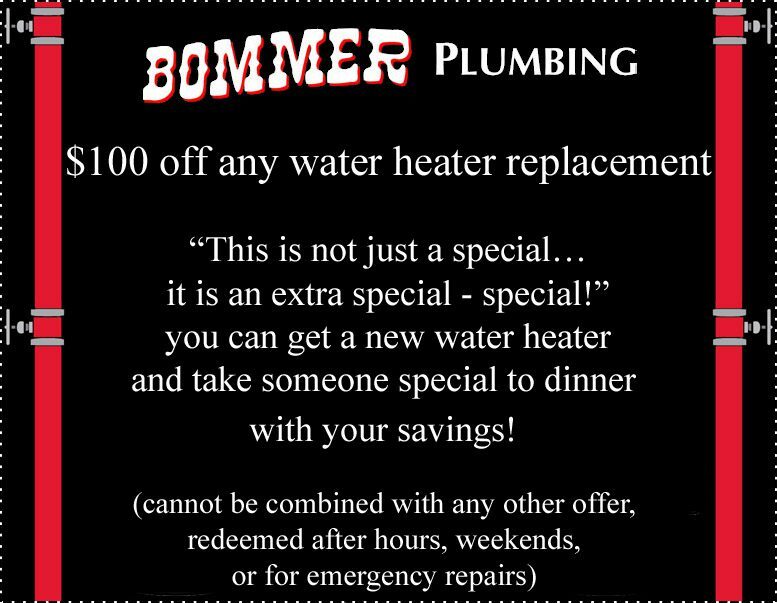 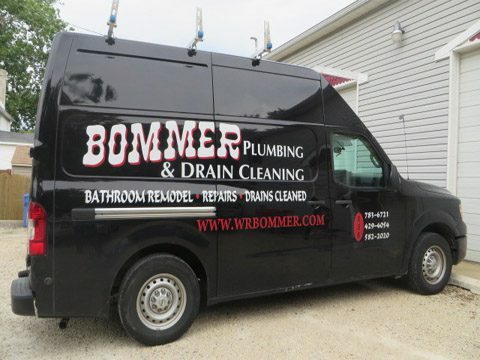 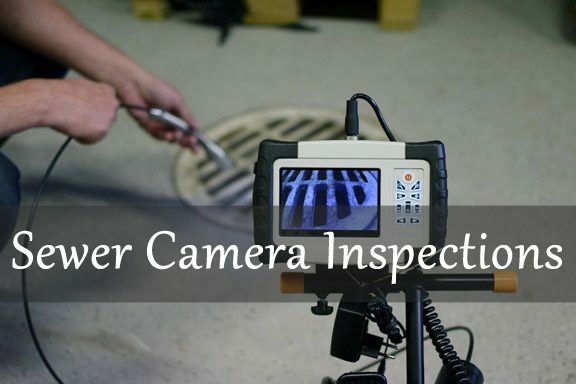 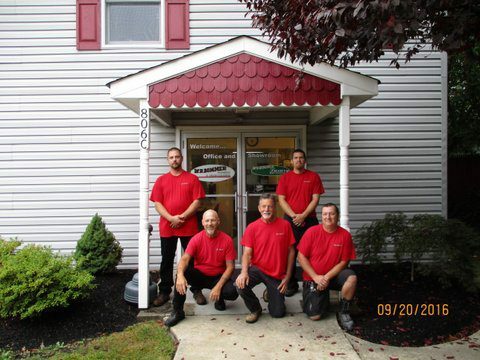 Bommer Plumbing & Drain Cleaning - Serving South Jersey since 1975. 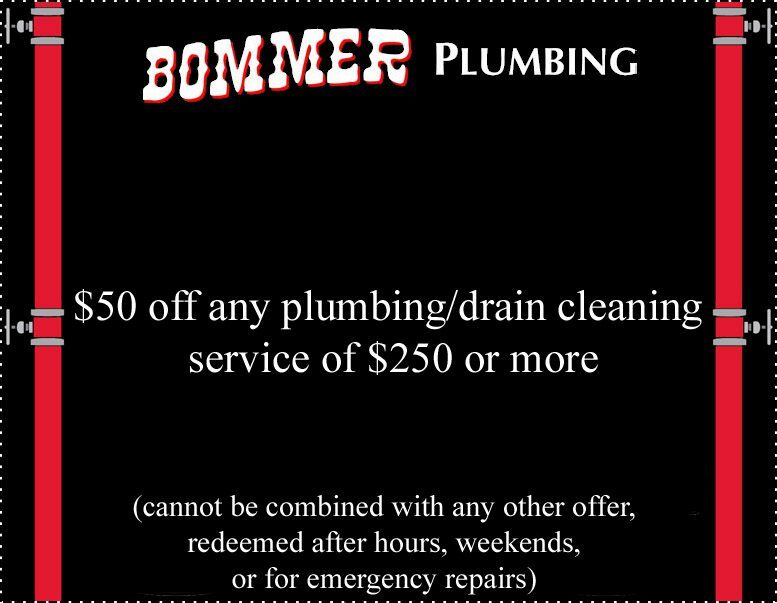 Bommer Plumbing and Drain Cleaning was founded on January 1, 1975. 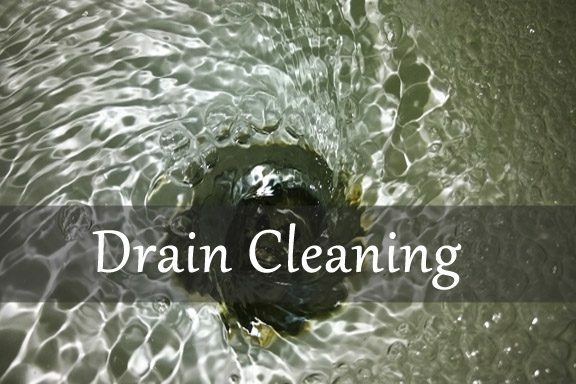 I had been working for my brother-in-law on weekends and summer vacations since I was 14 years old. 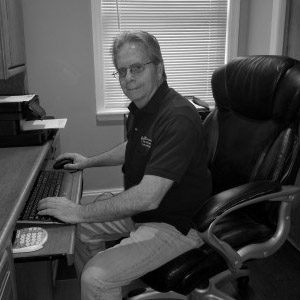 When I graduated from high school I decided I wanted to have my own business and it has been over 40 years since I started on that journey. 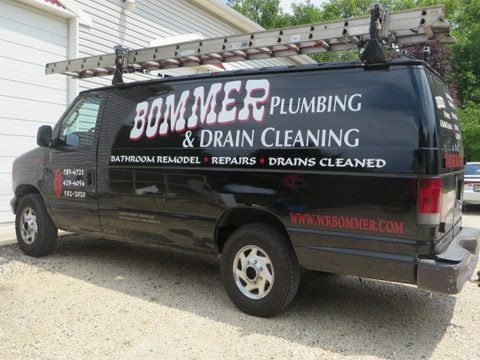 Today we serve Camden County, Northern Gloucester County, and Southern Burlington County. 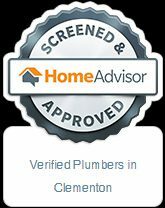 One reason for our continued success is our 100% satisfaction guarantee on our work. 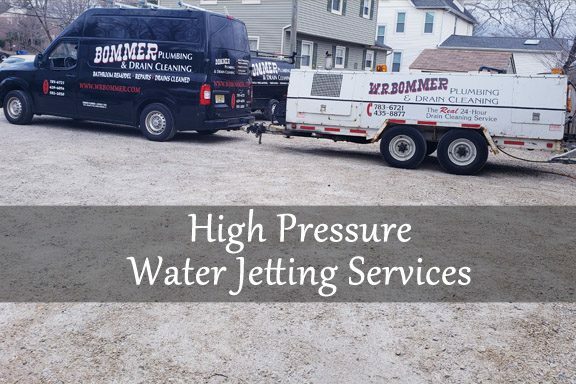 We have a simple policy here at Bommer; If you’re not satisfied for any reason with the work we’ve done, we want to know. 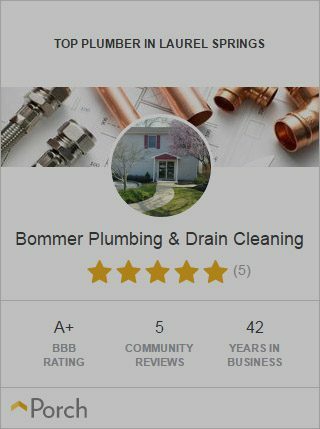 It’s easy for a company to be so big it doesn’t listen to its customers. 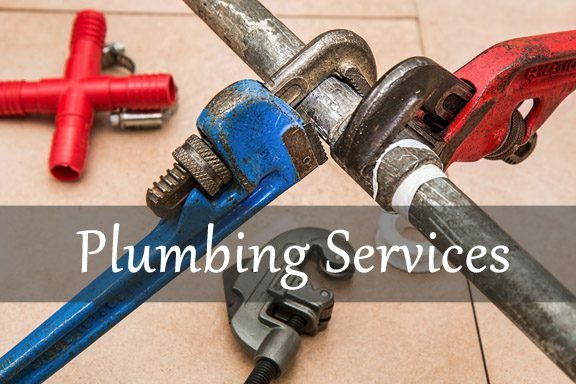 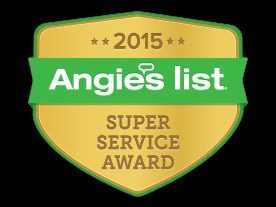 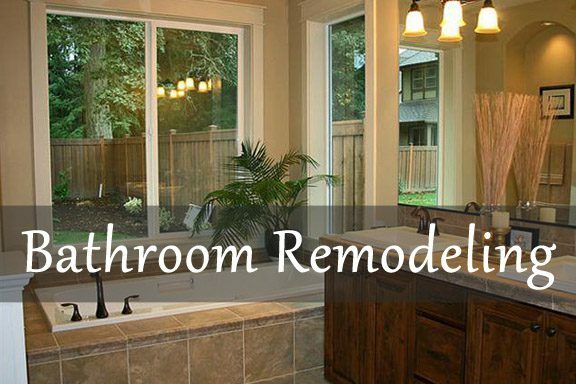 We believe in personal service and long time relationships with our customers. 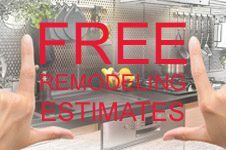 We want you to be totally satisfied every time. 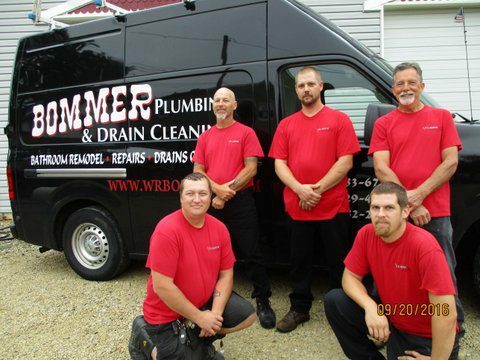 So if there is a problem you can give us a call or email Wayne at cbommer@wrbommer.com.